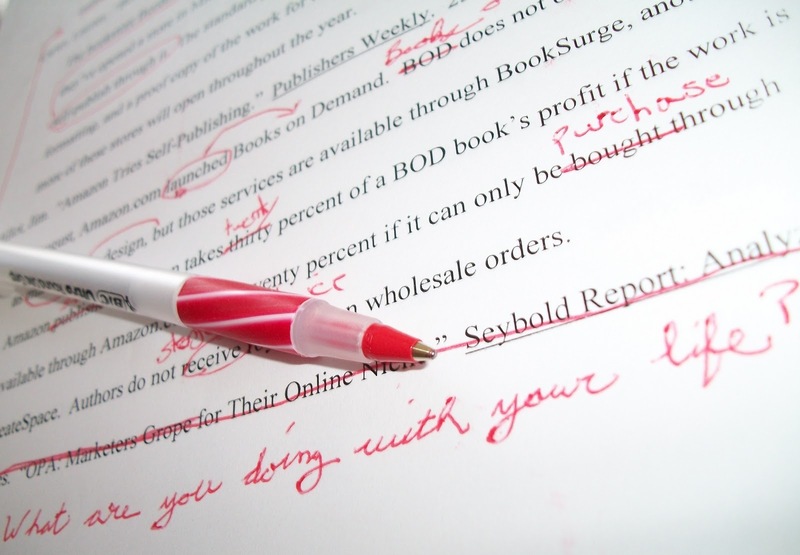 The dreaded red pen. An example of a very frustrated marker. I hope my feedback was a little less personal (this is NOT a picture of my marking). Recently I’ve been marking for some second and third year biology classes. I’ve been a little shocked at the quality of the work the students have been presenting. I found myself wondering whether I was marking them too hard? However, I soon came to the conclusion that this was not the case. One of the classes is a third year class and some of these students are on the cusp of completing a Bachelor of Science without knowing whether to use “two”, “to” or “too”. It’s a scary thought. I would like to think that these students wouldn’t be able to complete their degrees with such appalling spelling and grammar, but let’s face it, they’ve made it through to the final semester of their undergraduate degrees in this fashion. As a marker of a third year subject, I should be committing my time to marking the content and assessing a student’s understanding of the subject matter rather than correcting basic spelling mistakes. As scientists, good writing skills are essential. It’s what we do. When all is said and done, the time spent writing vastly outweighs the time spent on experimental design and data collection. Writing is how we convey our research (with the odd presentation thrown in for good measure) to the scientific community, decision makers and the broader public. Unfortunately, most of us (myself included) are not born writers. It is a skill that is developed through reading and especially through writing. Good writing starts with the basics (spelling, grammar, presentation) and this is where I am finding that a lot of students are falling short. As a marker, I’ve found myself writing the same comments on these basic concepts over and over and over and over again, which makes me miserable. It is such a delight to find that one paper among it all that just nails the basics. These few papers are the ones that stand out to markers and (somewhat unfairly) receive disproportionately higher marks. i.e. if I mark two papers with essentially the same content, the one with the good spelling, grammar and presentation is going to get the higher marks every time. These small things matter. Not only for undergraduate assignments, but for report writing, grant applications and manuscripts for peer reviewed journals, which these students will face in the workforce. Then it is not just the grumpy marker that they’ll have to face. It will be the supervisor, the reviewer, and the question of continued employment that they will be contending with. This being the case, I’ve started developing a report writing guide for my students. It is still very much a work in progress but I would welcome any feedback on it. It is aimed at science students, so some of the sections on presentation may not be applicable in other disciplines. If you are a teacher, examiner or marker and you find this guide helpful, please feel free to share it with your students/friends in the interest of promoting good writing skills. If you are a science student, I hope this guide helps to boost your marks and improve the mood of your marker. Please let me know if there are things that you struggle with that are not included in the guide. If you are one of my students I hope you read this guide and apply it to your next assignment. I look forward to reading them and awarding some much higher marks for your hard work.